Hikvision operates over 30 domestic branches in China and 16 overseas regional subsidiaries all over the world to achieve a truly global presence. Hikvision is now publicly listed on the Shenzhen Stock Exchange. For more information, please visit Hikvision’s website at www.hikvision.com. Hikvision’s 1.3 megapixel vandal-resistant dome cameras are being used at Nuremberg railway station in Germany, the largest railway station in northern Bavaria which receives 130,000 passengers every weekday. 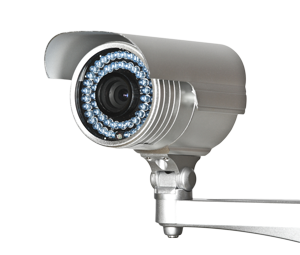 The cameras are allowing station management to protect travelers and provide them with context-sensitive information. 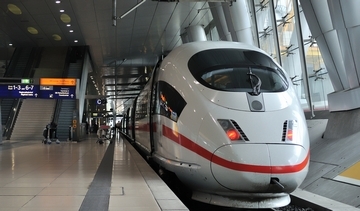 As part of continuing improvements in customer care and heightened vigilance against terrorism, Deutsche Bahn AG has begun to transform its operational control centers and upgraded camera surveillance from analogue to IP systems. These measures are part of information gathering at control hubs known as ‘3-S Centers’ where video streams, audio signals, telephone and radio messages are assessed so that appropriate action can be taken. Passengers communicate with the control centers using information/emergency columns on the station platforms at Nuremberg, and the Hikvision cameras are positioned nearby so that officials can see high-quality images of the platforms and surroundings at resolution of up to 1280×960 pixels. Staff are able to make specific announcements to individual travelers including wheelchair-users, giving advice that is appropriate to their situation or difficulty. They can also discount frivolous activation of emergency buttons – perhaps by schoolchildren – with a simple evaluation of images.